1 Bedroom Upper Floor Flat For Sale in Glasgow for Offers Over £89,000. I could not have asked for a better marketing approach. I put my confidence in you and you delivered. 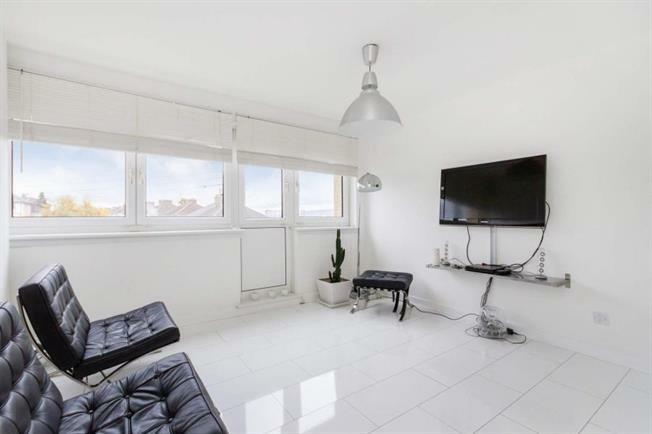 Situated within the ever popular and convenient Kelvindale district a superbly presented second floor flat with fabulous views across the Glasgow skyline, and offered in walk in condition. The principal accommodation comprises security entry system, reception hallway, good sized lounge, with double sized bedroom , refitted kitchen bright 3 piece bathroom suite with shower.. In addition there is double glazing, electric heating (gas is connected to the flat), and plenty of residents parking situated to the rear of the property. Highfield Place lies just off Cleveden Road and gives easy access to a number of local shops bars and restaurants. There is excellent public transport links, with Kelvindale Rail station at the bottom of Cleveden Road and bus routes to the City centre. Slater Hogg & Howison is a trading name of Countrywide Estate Agents. Registered Office: Greenwood House, 1st Floor, 91-99 New London Road, Chelmsford, Essex, CM2 0PP. Registered in England Number 00789476. Slater Hogg & Howison is a trading name of Countrywide Residential Lettings Limited, Registered Office: Greenwood House, 1st Floor, 91-99 New London Road, Chelmsford, Essex, CM2 0PP. Registered in England Number 02995024 which is an agent and subsidiary of Countrywide Estate Agents, Registered Office: Greenwood House, 1st Floor, 91-99 New London Road, Chelmsford, Essex, CM2 0PP. Registered in England Number 00789476. Countrywide Residential Lettings Limited is regulated by RICS. Countrywide Estate Agents is an appointed representative of Countrywide Principal Services Limited which is authorised and regulated by the Financial Conduct Authority.